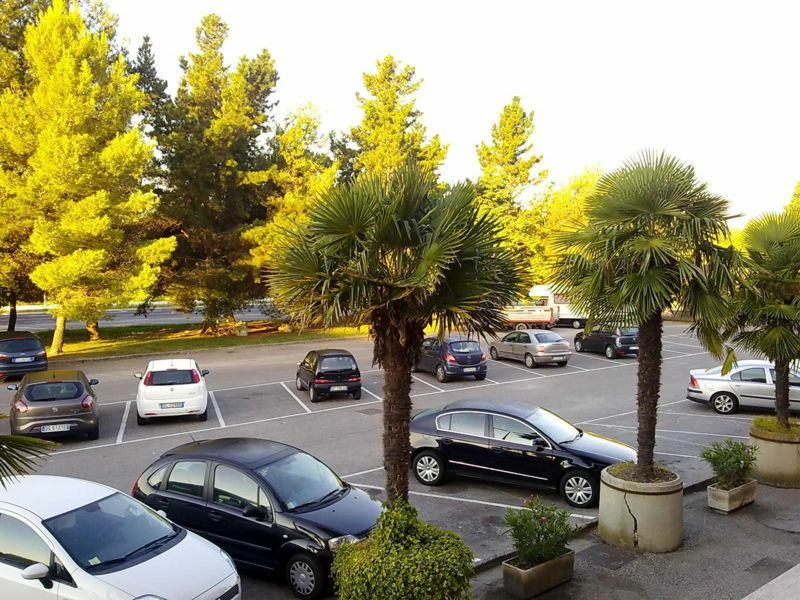 The Green Island is easily accessible from the main highway and from around Pisa ' Galileo Galilei International Airport . 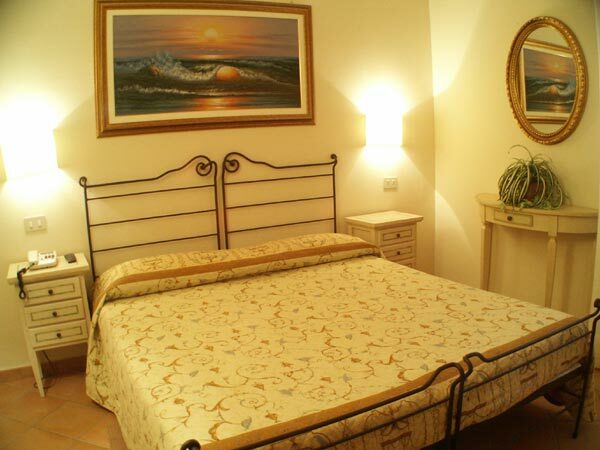 Residence Isola Verde Pisa and is perfect for exploring the surrounding area. 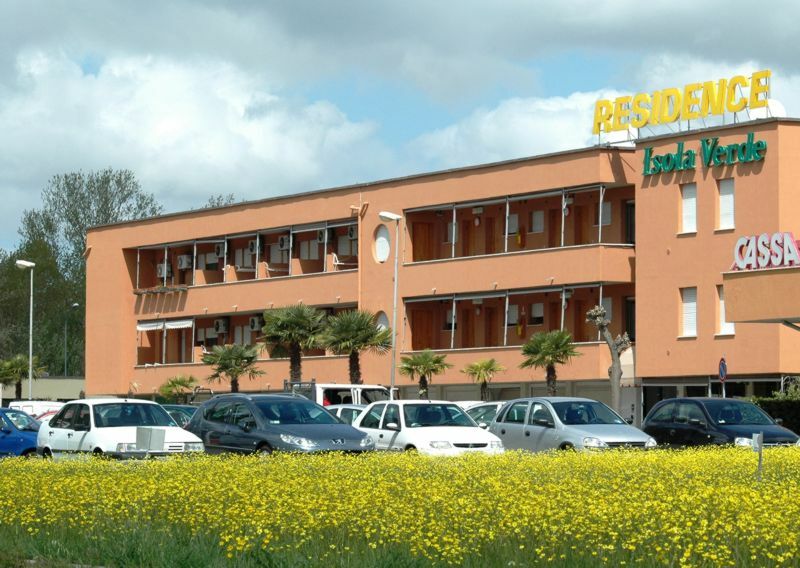 Stay near the Hospital Cisanello and the CNR research institute.